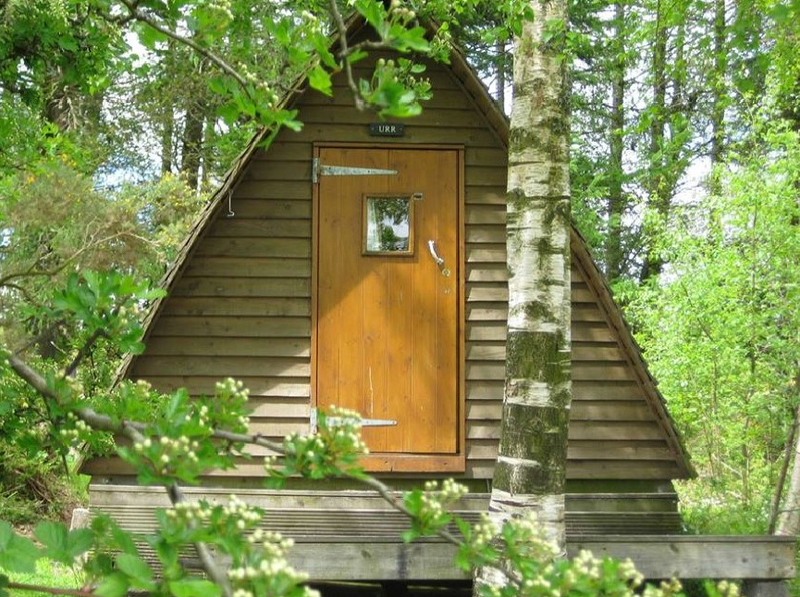 If you are planning a fishing holiday, or just want a break in a rural retreat we are able to offer you on-site glamping and camping accommodation consisting of heated Pods, Wigwams or Timber Tents and Glamping Bothies - the relaxing and comfortable way to enjoy this stunning and accessible region of Scotland. 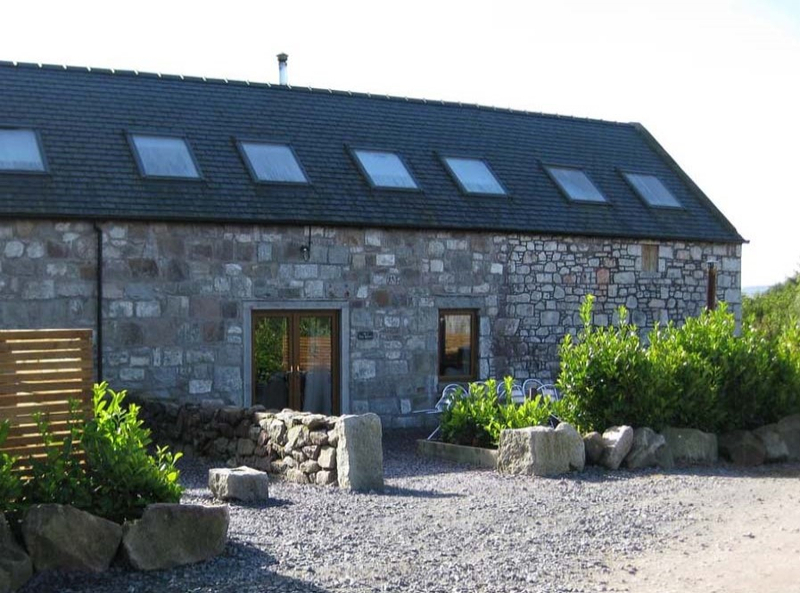 Short 2 and 3 night breaks are our speciality, with lots to see & do for non fishing guests. 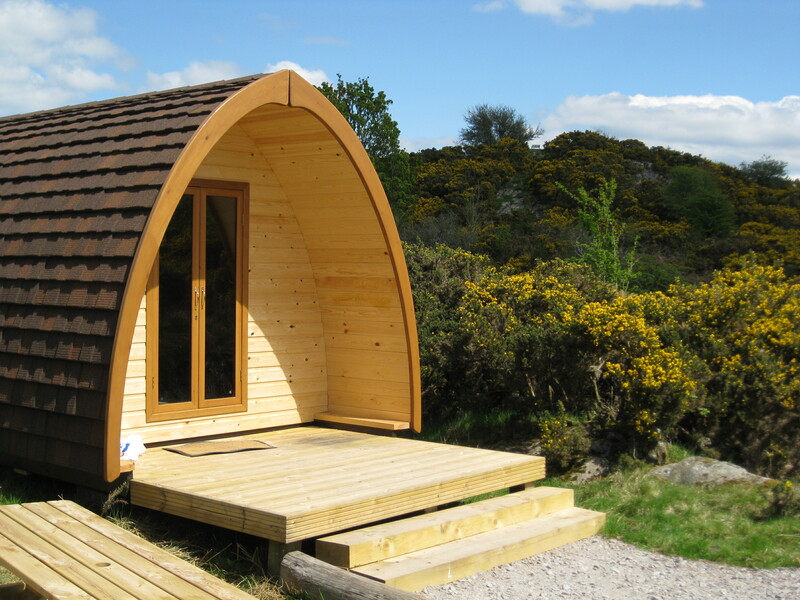 Visit the Gorsebank Camping Village website for more information! 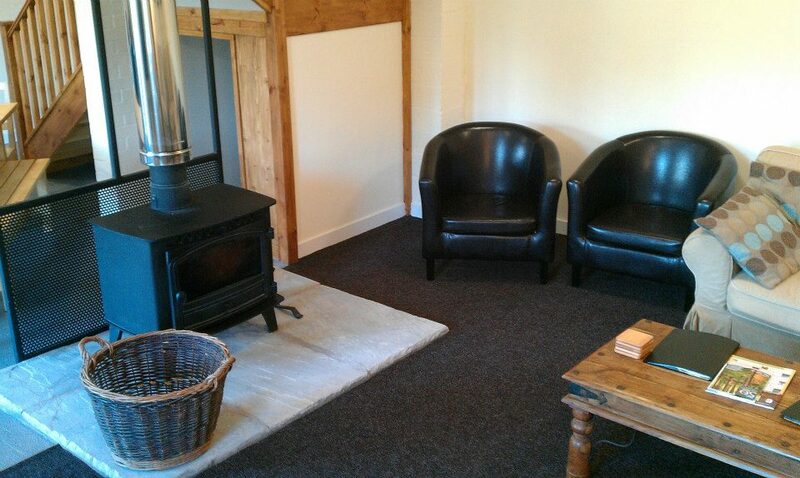 The lounge area of one or our bothies.